Despite the fact that he has spent nearly all of his adult life in Southern California, Sam still considers himself an "East Coaster." He enjoys all sorts of sports, but is most passionate about baseball and the Boston Red Sox. His interests include music and comedy, both of which he dreamed of doing professionally. Yet, what has marked his life most is his profound love for ministry. He loves encouraging people in their faith journey, and witnessing the life-transforming work of Christ in their lives. His wife, Linda, grew up in San Marino. She is an educator and tennis coach. South Pasadena has been their home since 1992. They have three children: Matthew, Samantha, and Carissa, and a dog, Sonny. 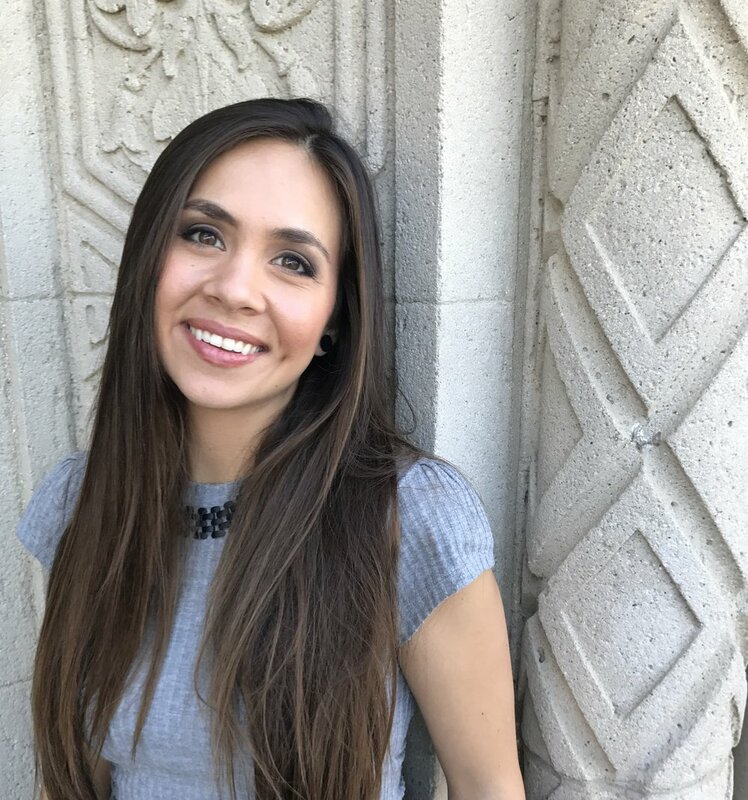 Angel discovered her passion for youth ministry during her time at Azusa Pacific University. 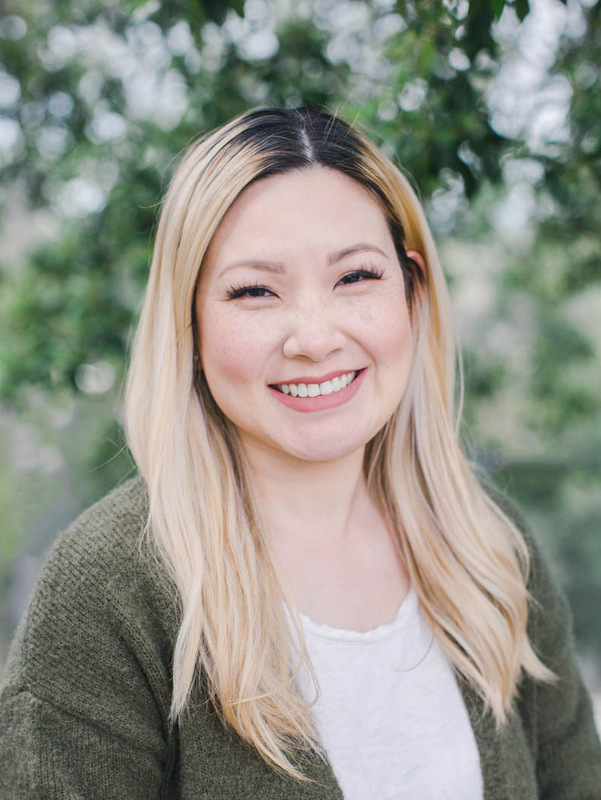 Her enthusiasm for sharing her faith and guiding youth in their own faith journeys has led her to her current studies at Fuller Theological Seminary. When Angel is not studying or working, she enjoys exploring the city with her husband, Trevor. She also loves going to concerts, watching sporting events, or just hanging out with friends. One day, she hopes to be a proud owner of an annual pass to Disneyland! Passionate about the craft of music and worship, Chelsea has served as a worship leader in multiple ministries for over 5 years. Other interests are as follows: alpacas, football (Go Rams! ), Regina Spektor, and coffee in all of its glorious forms. For Christine, having been born into a Christian family was such a blessing. Her parents taught her the importance of her relationship with God at an early age. She has been involved with preschool education over the last 13 years, and has a passion and calling to teach young children. She and her husband, Chris, have three girls: Dominique, Harlee, and Annabelle. When she is not busy being a mom, she enjoys pampering herself, going shopping, doing arts and crafts, and DIYs. She feels very blessed to be a part of the Children’s Ministry at ReNew, and is thrilled to show the children what it means to glorify God and become disciples of Jesus Christ.